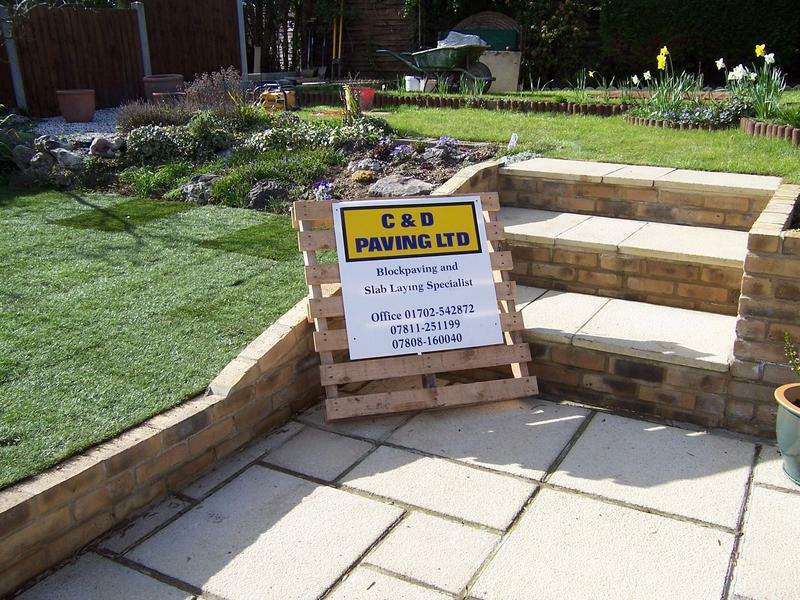 We are happy to work on the following and would be happy to consider any other work you might have. 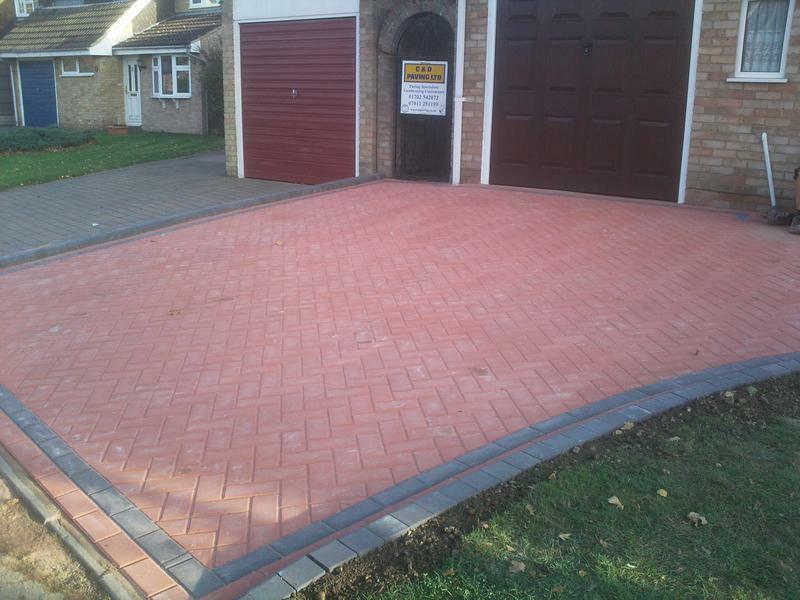 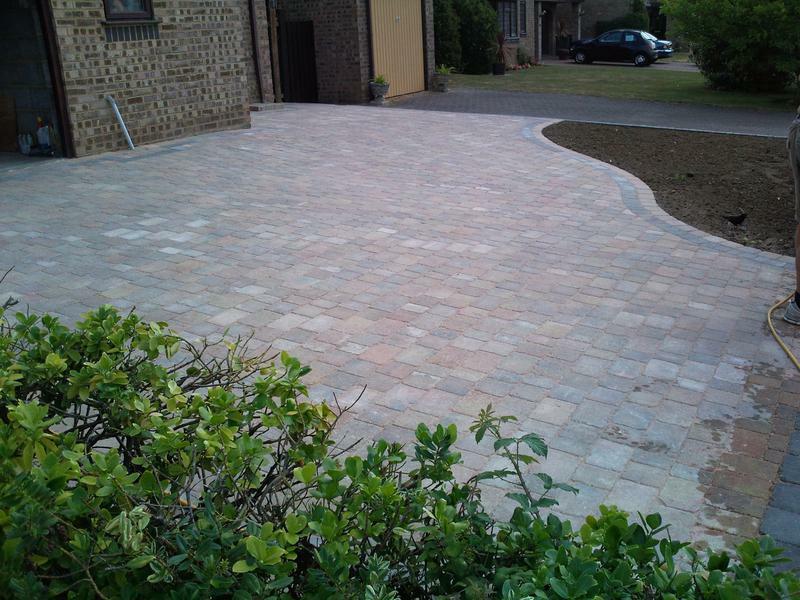 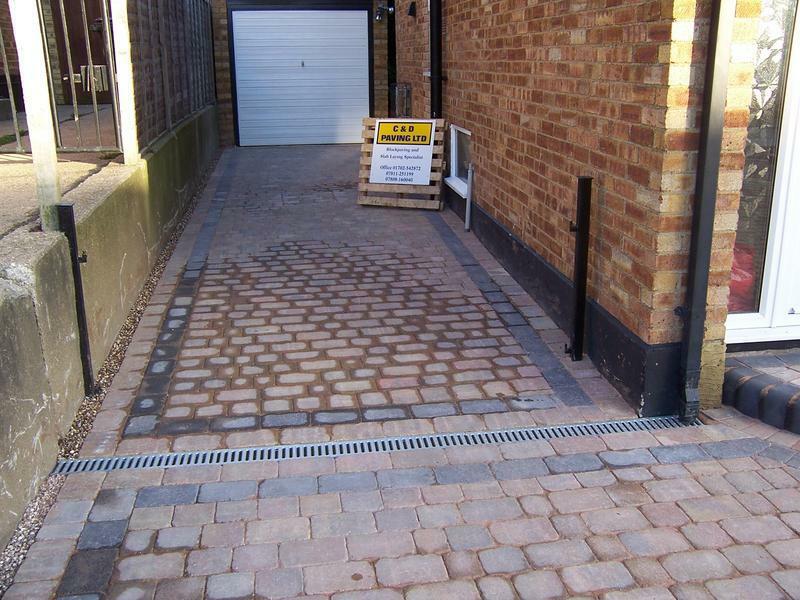 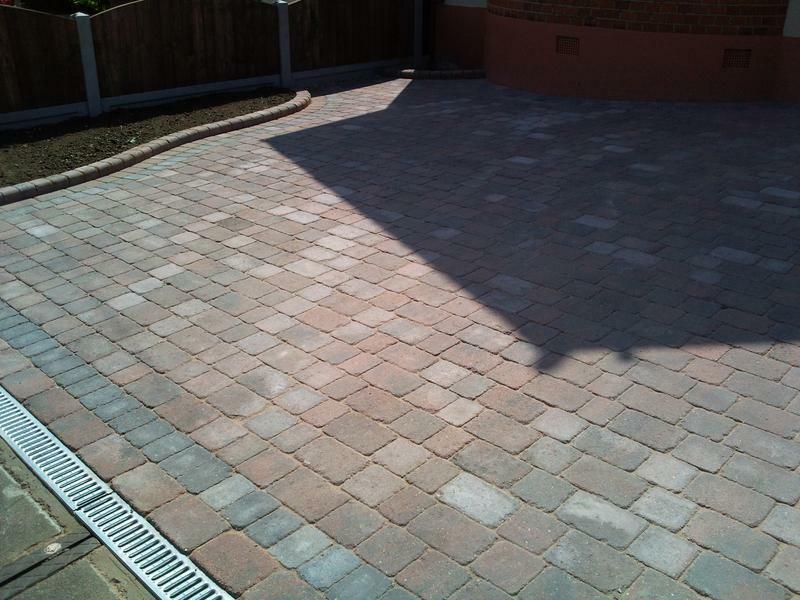 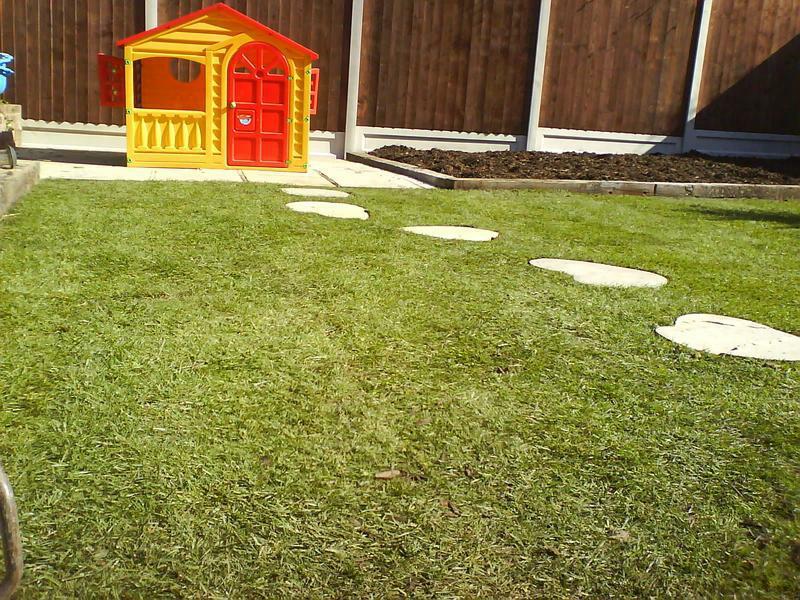 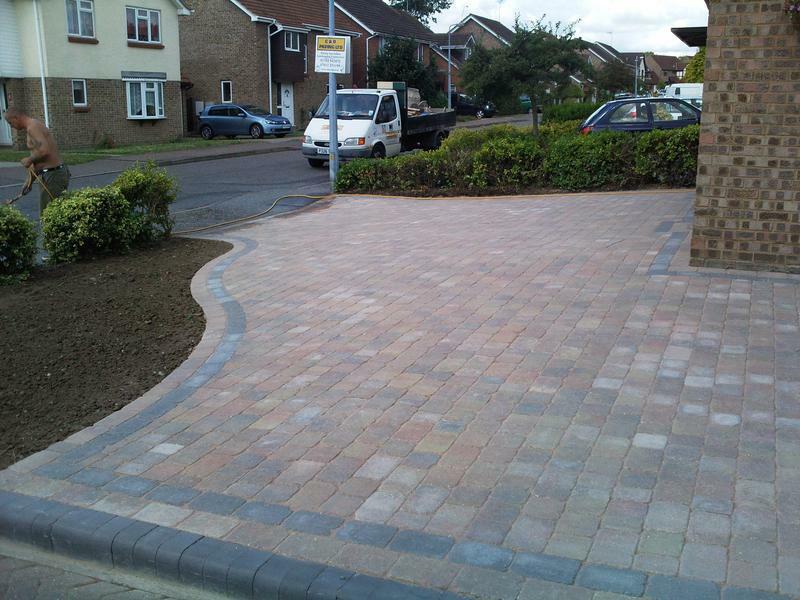 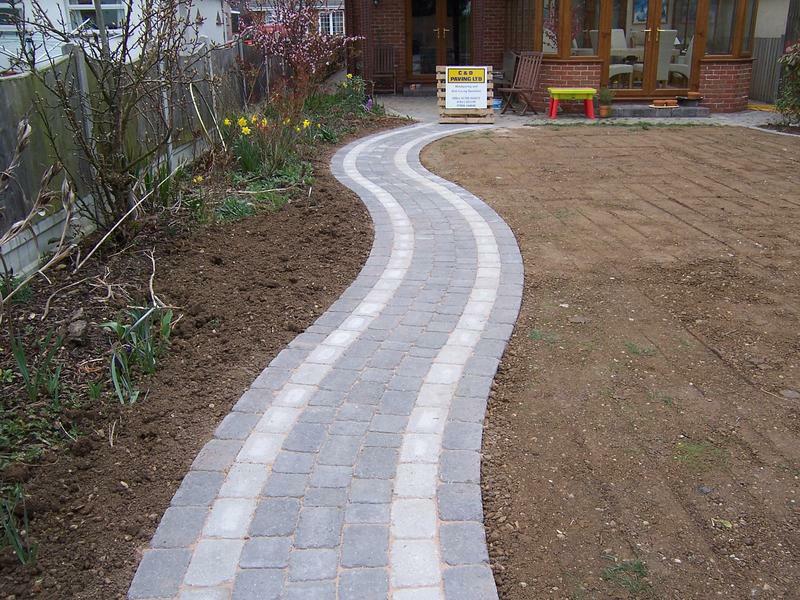 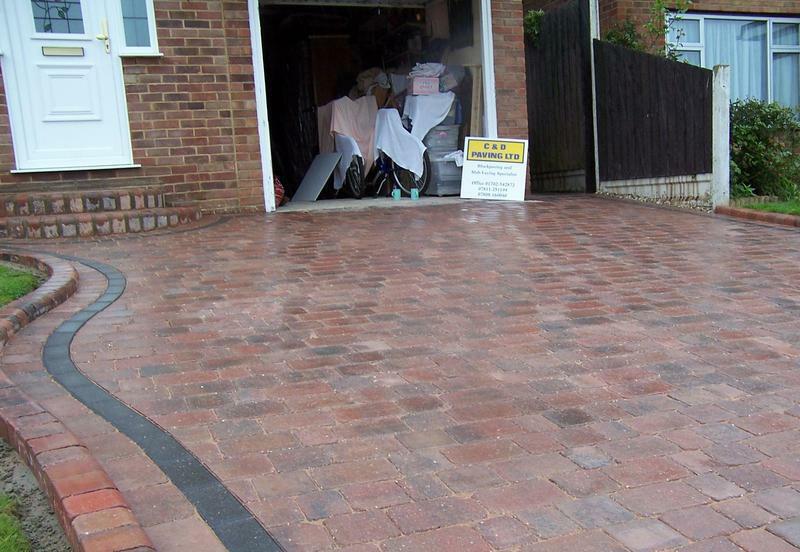 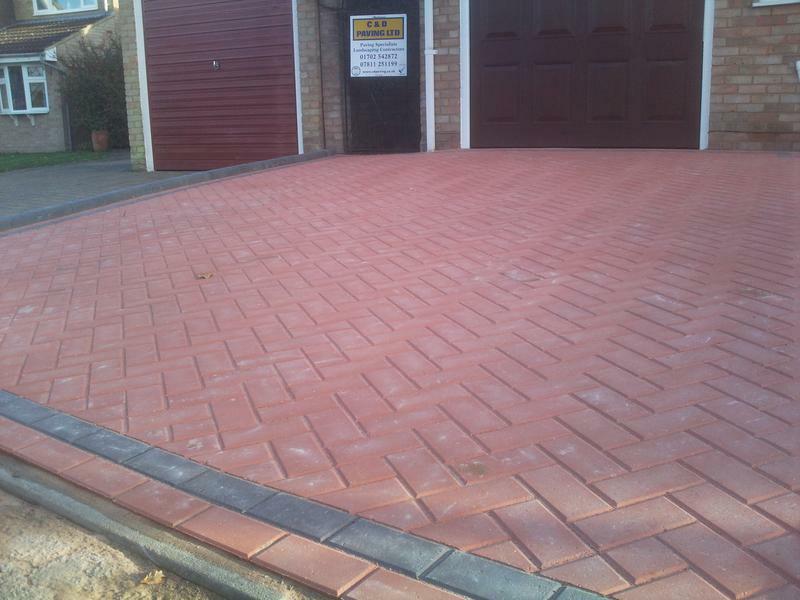 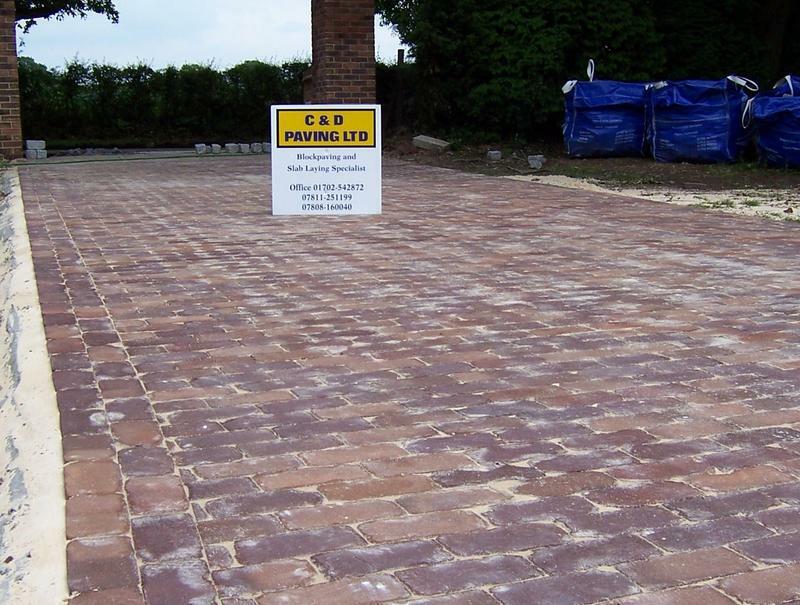 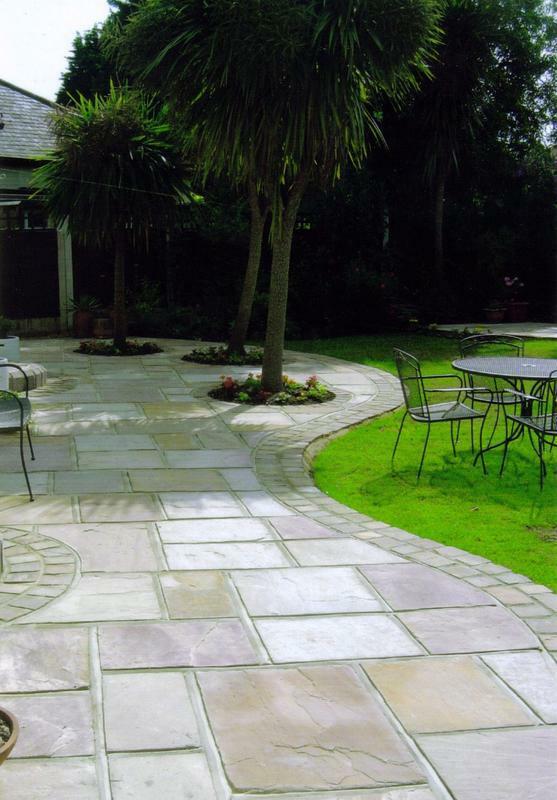 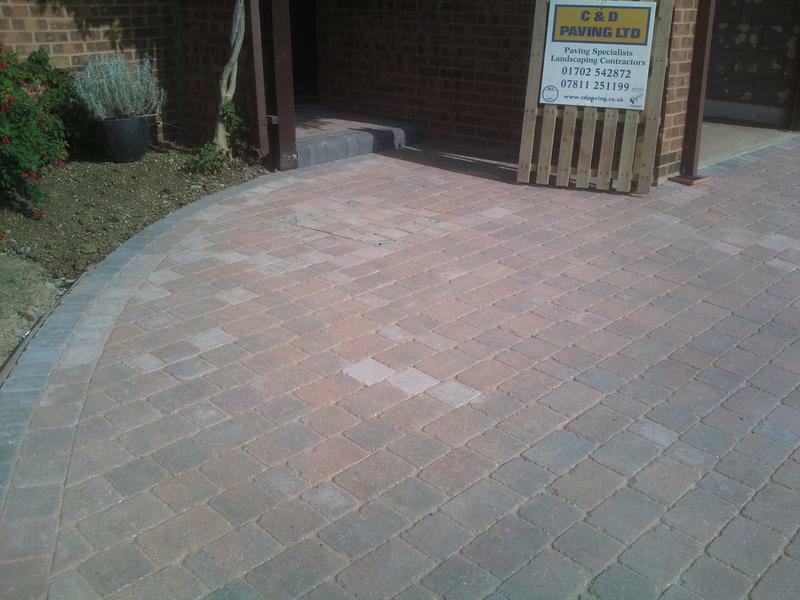 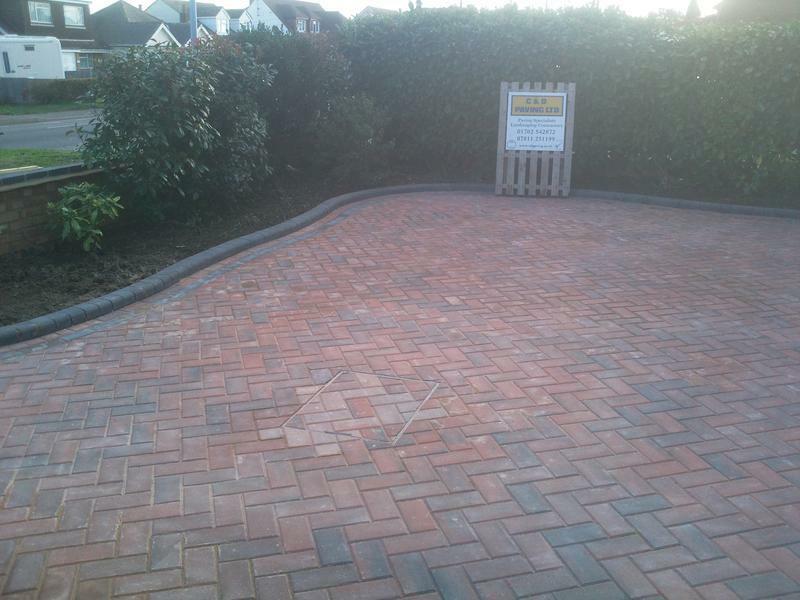 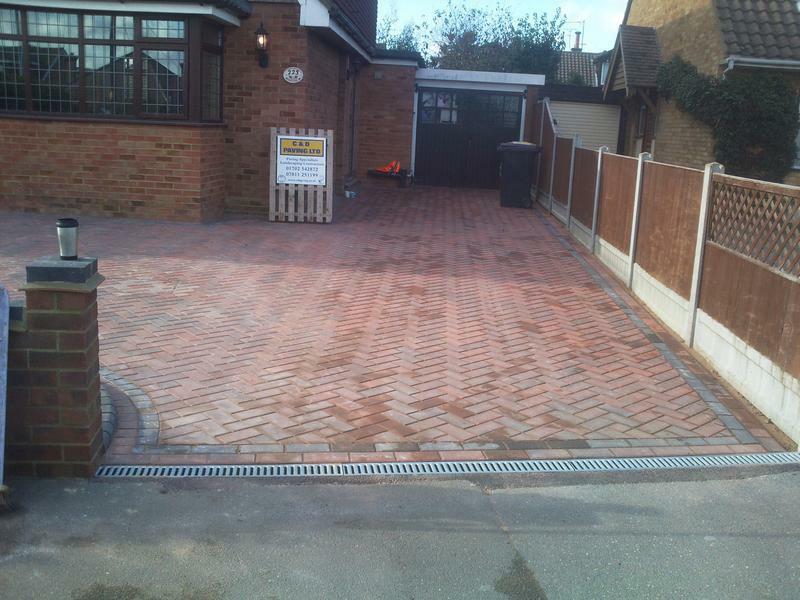 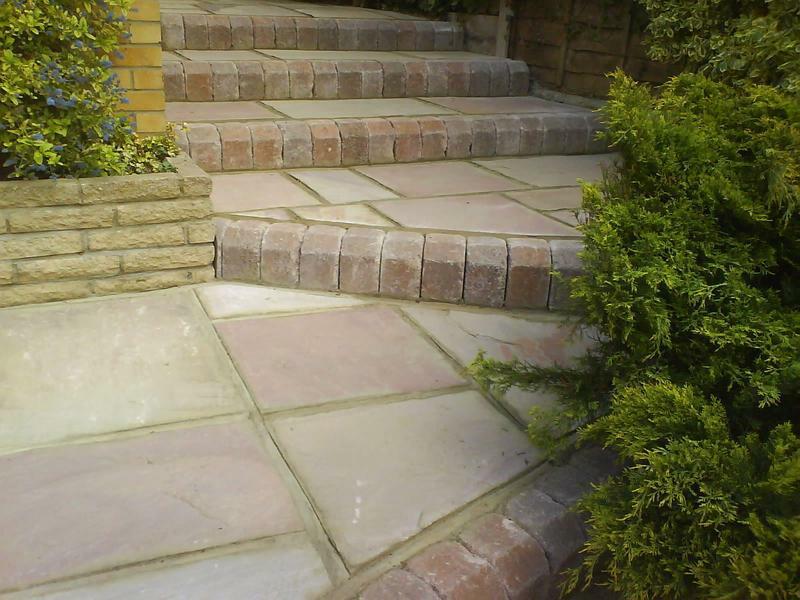 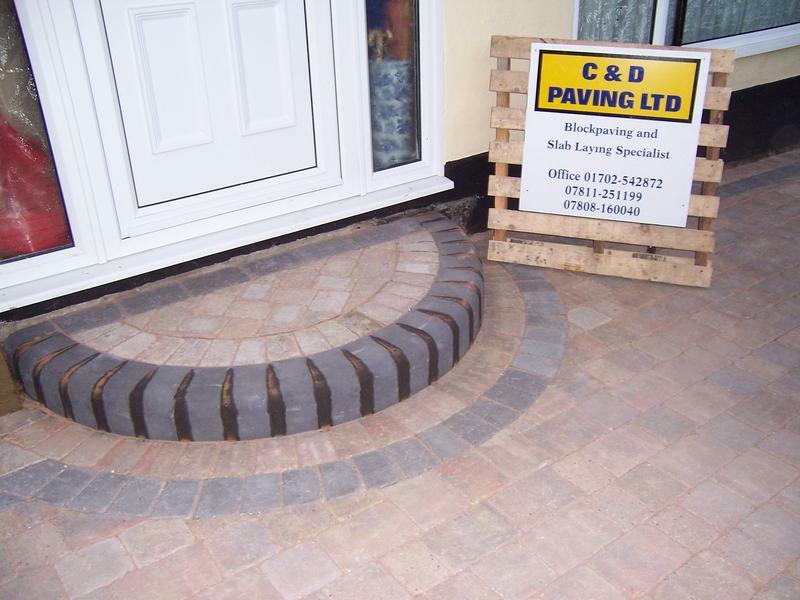 We will do all the work for you from start to finish at a high Professional standard, from you wanting a beautiful driveway that will last for years or a stunning patio for those sunny days. 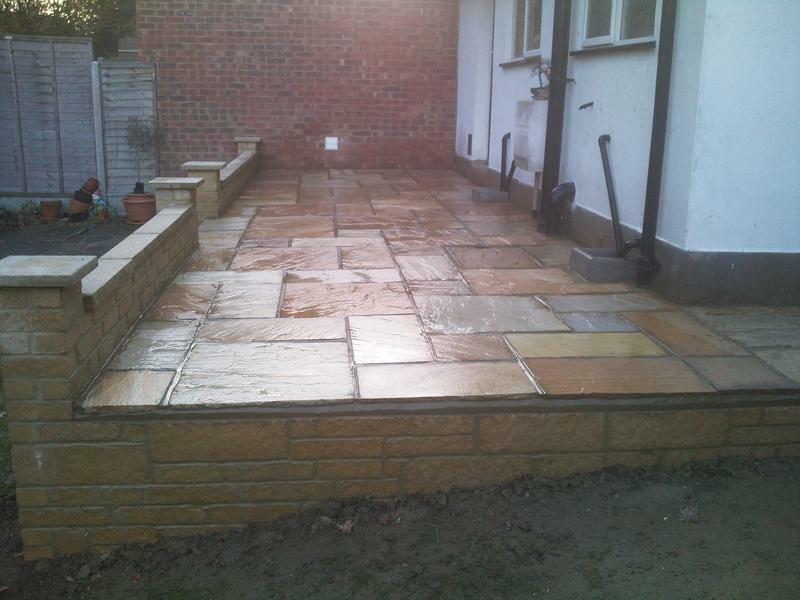 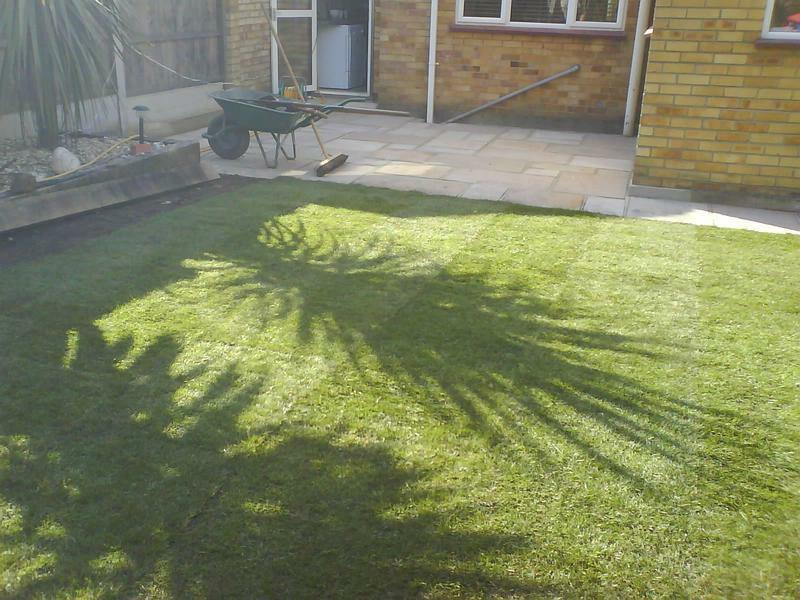 Whatever the job, however big or small, we would be happy to give you a free quotation. 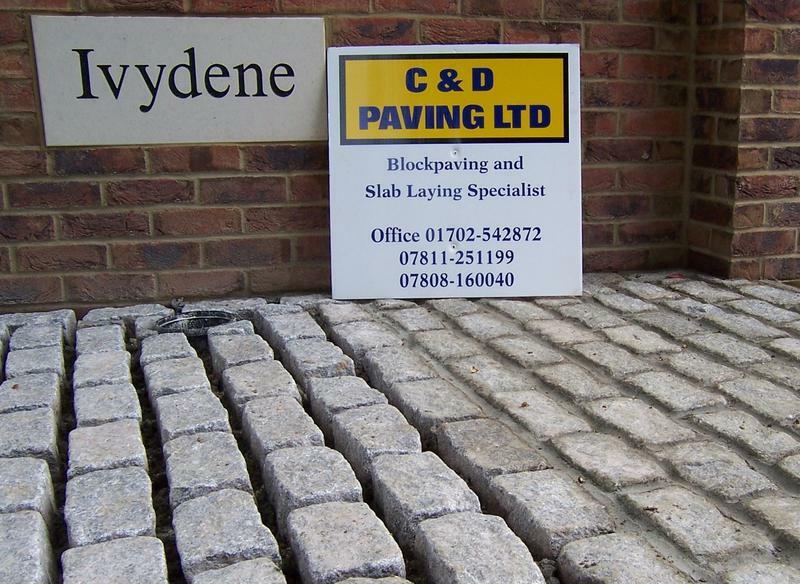 We pride ourselves on our friendly professional service and our competitive pricing so call today to discuss your requirements. 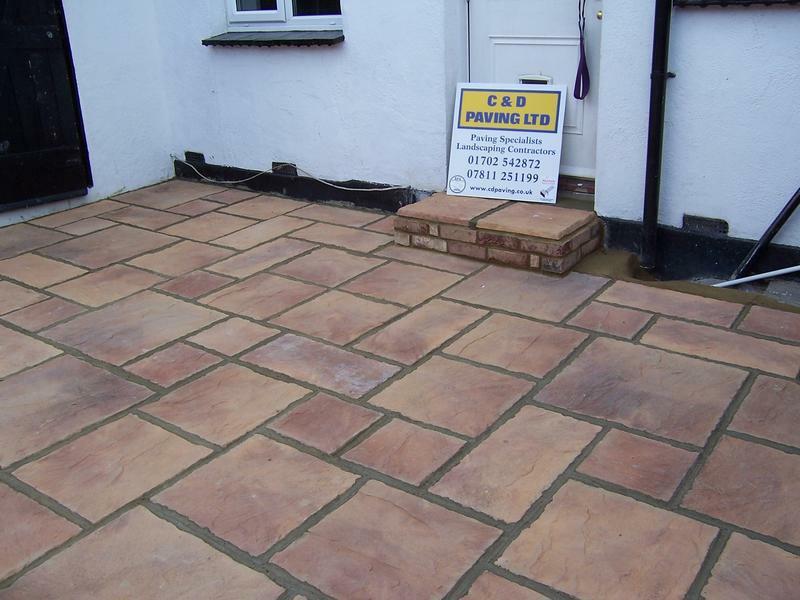 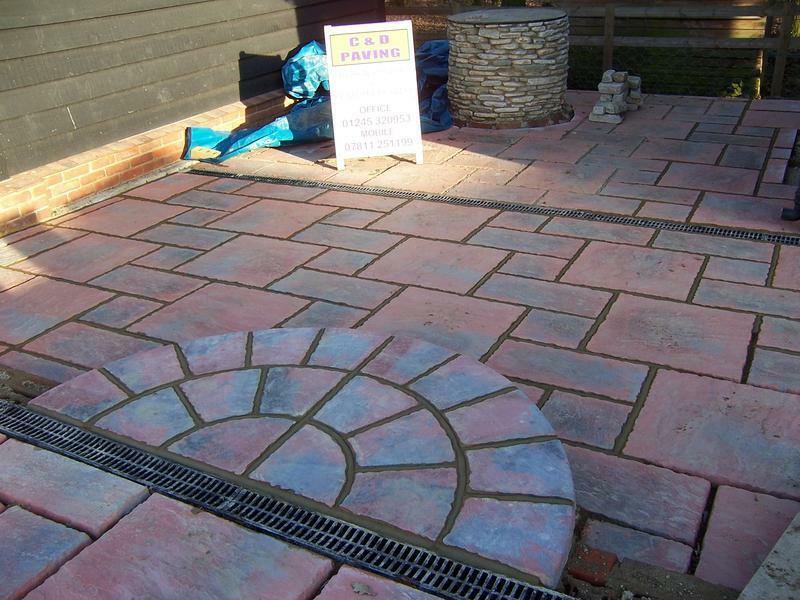 "Used them 9 years ago for rear patio paving. 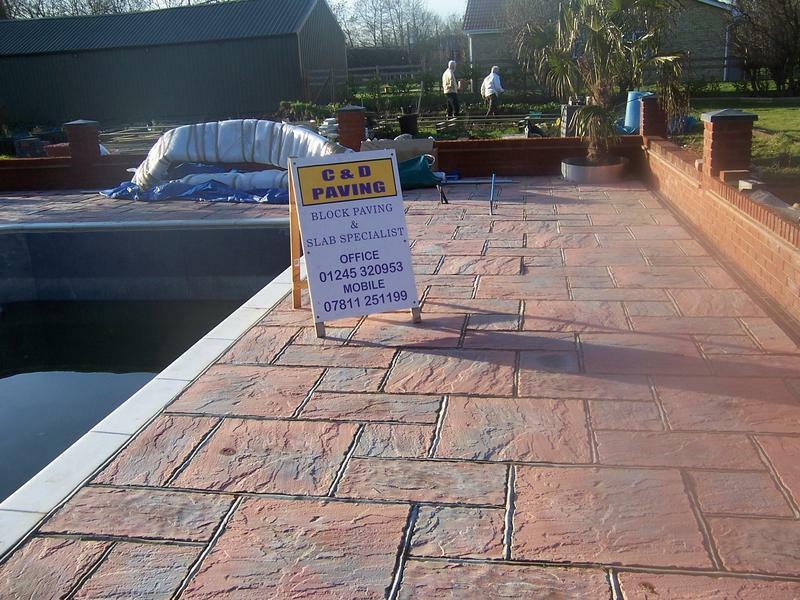 Still as good." 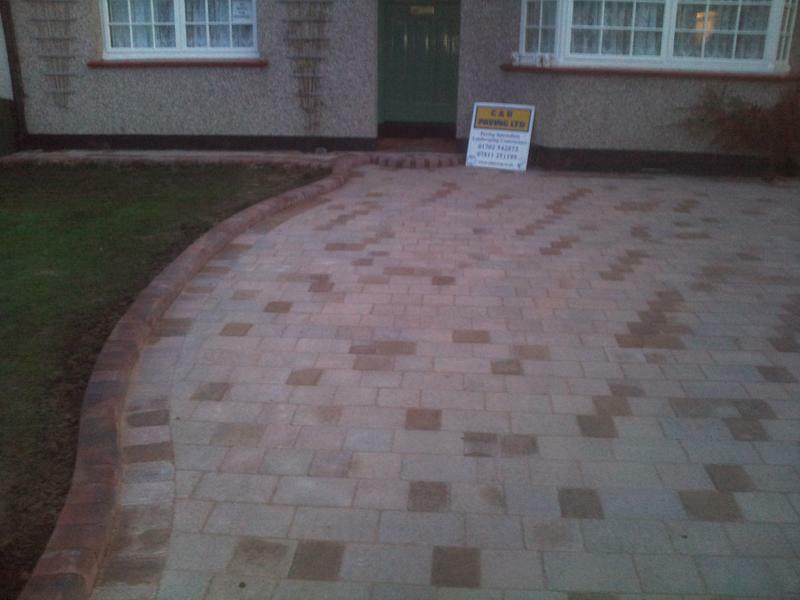 "Very pleased. 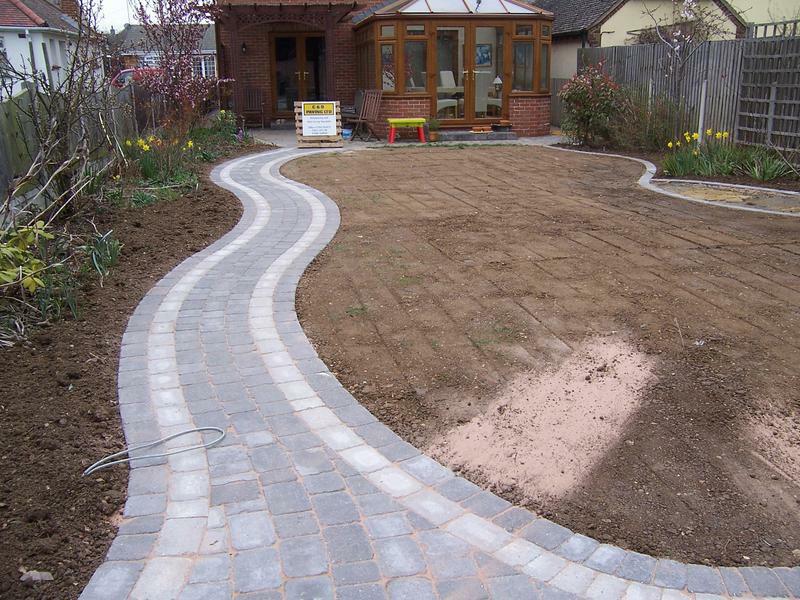 Paths renewed and widened around the house. 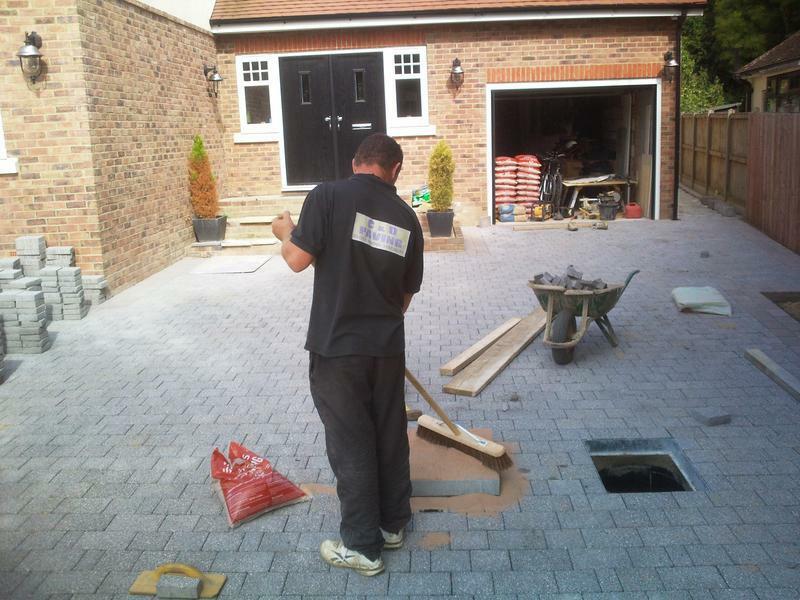 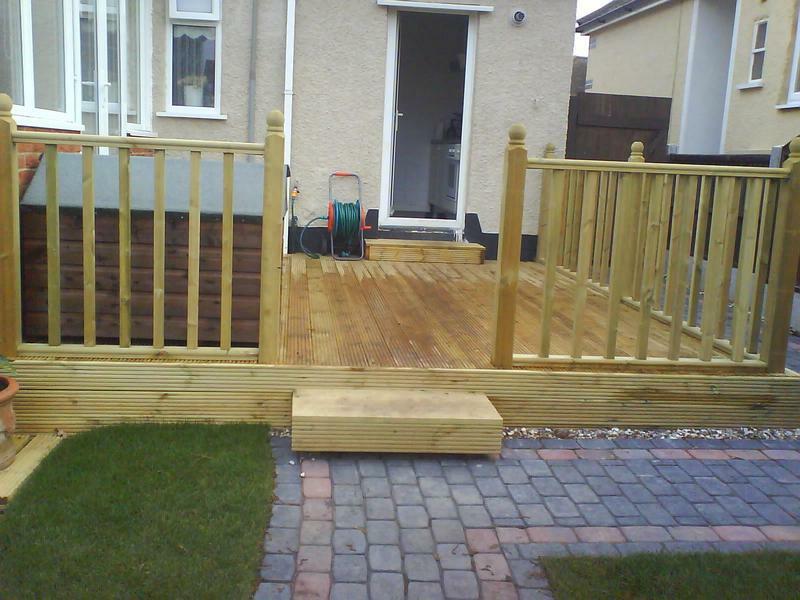 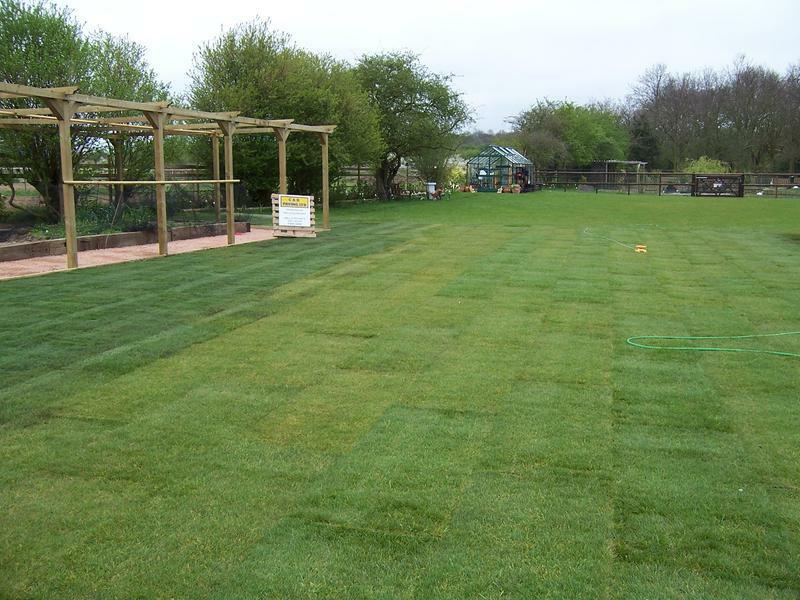 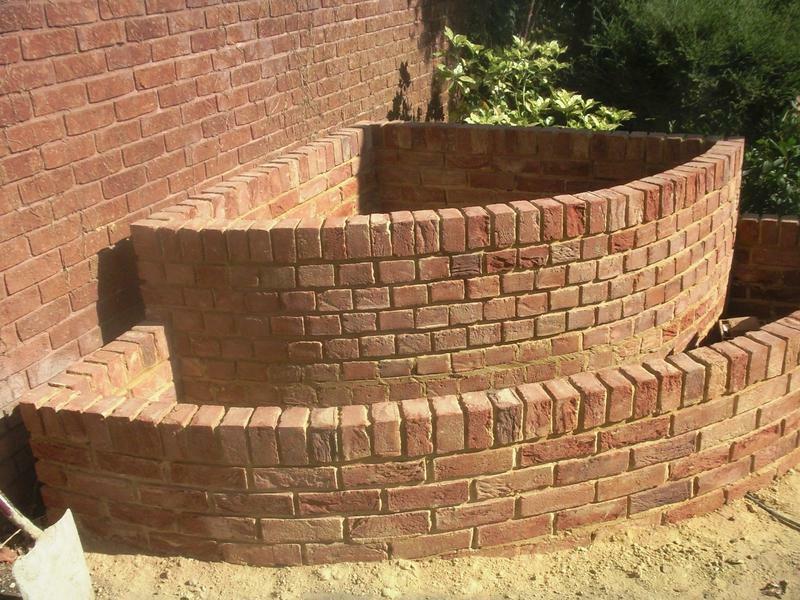 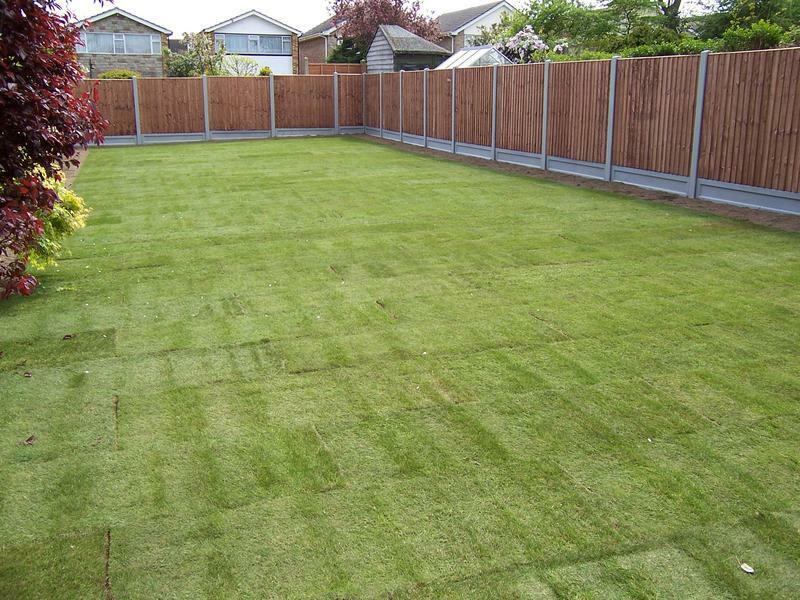 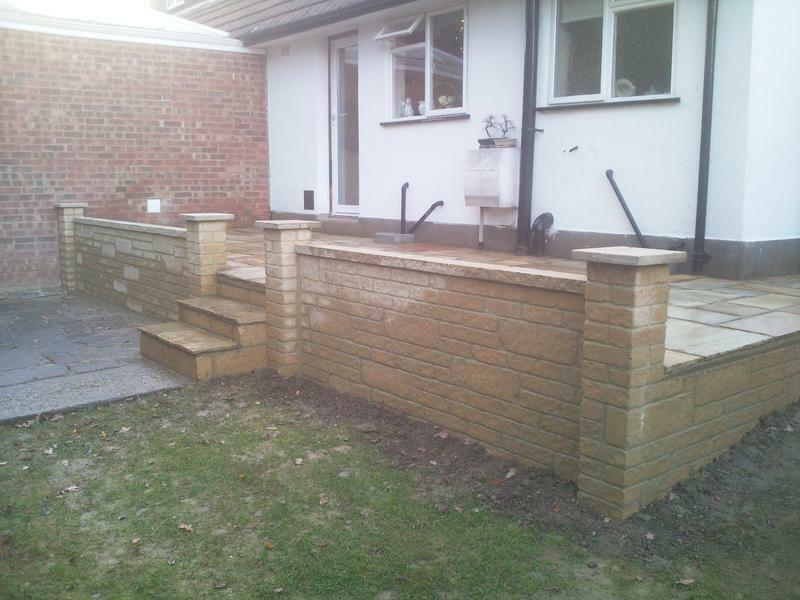 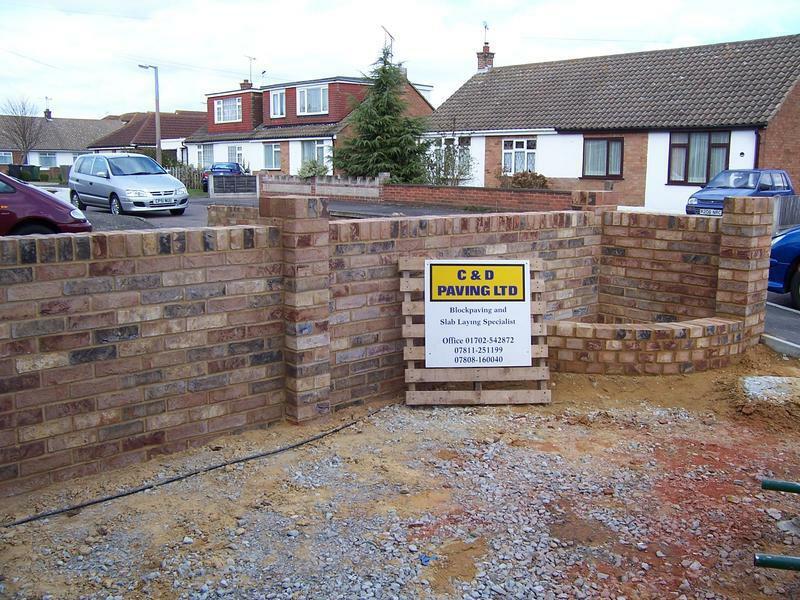 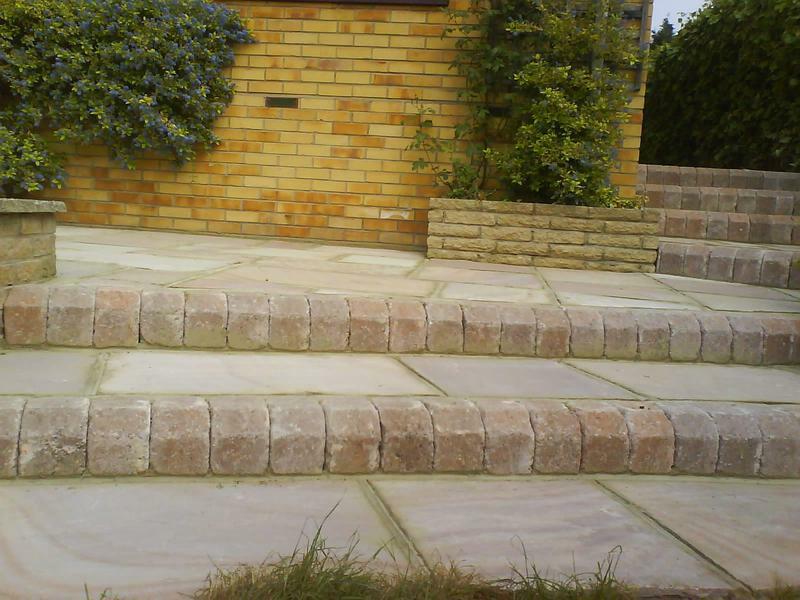 Good thorough workers, excellent result." 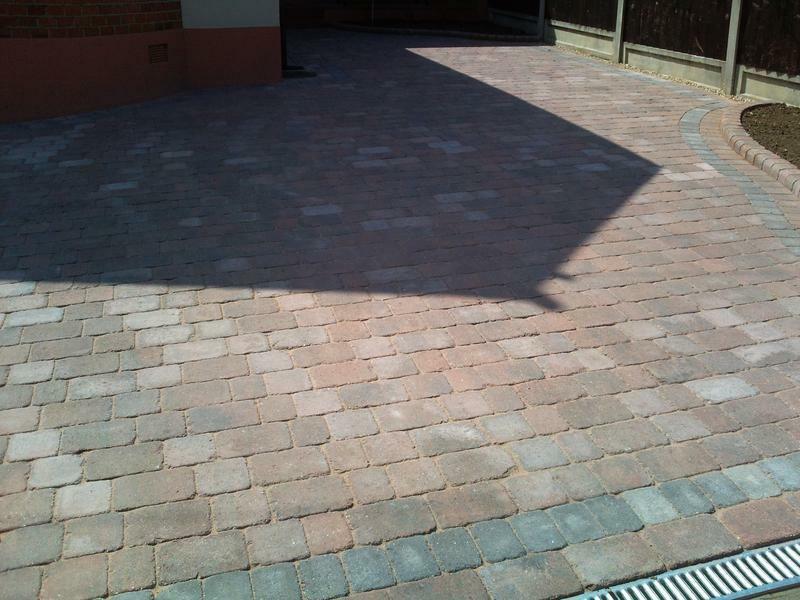 "Good clean workers, prompt on time every morning, polite, work was done to a high standard- I would highly recommend to anyone." 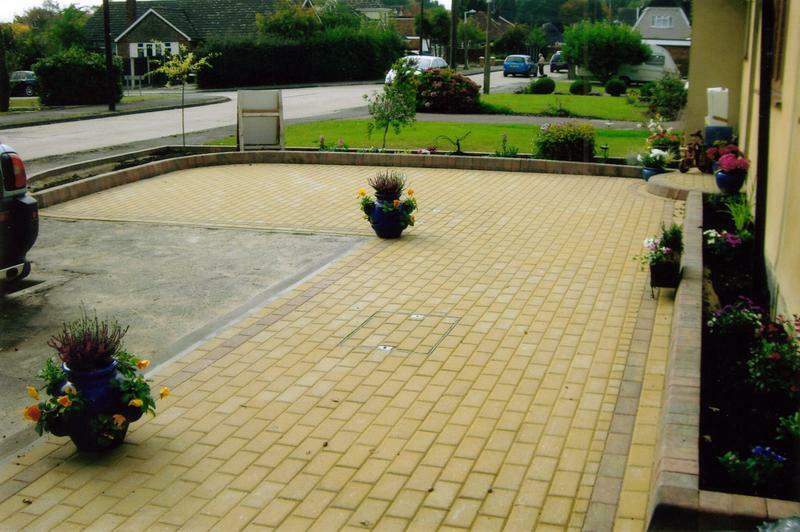 "Only criticism was time taken. 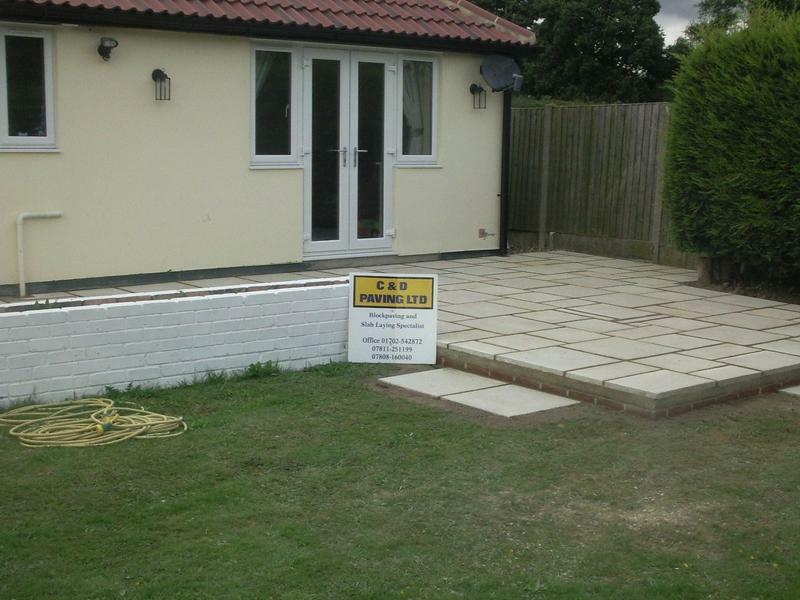 This is due to hem over-running at previous jobs and playing catch up!"